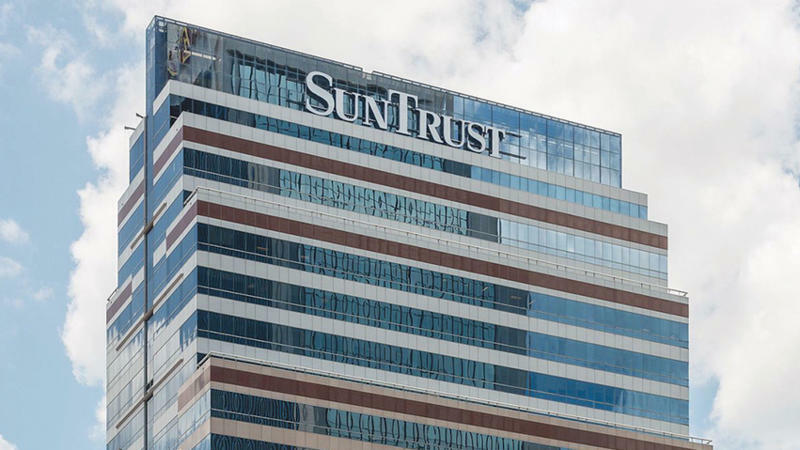 VyStar Credit Union intends to buy the SunTrust Tower Downtown and move its headquarters and up to 700 employees into the 23-story building. 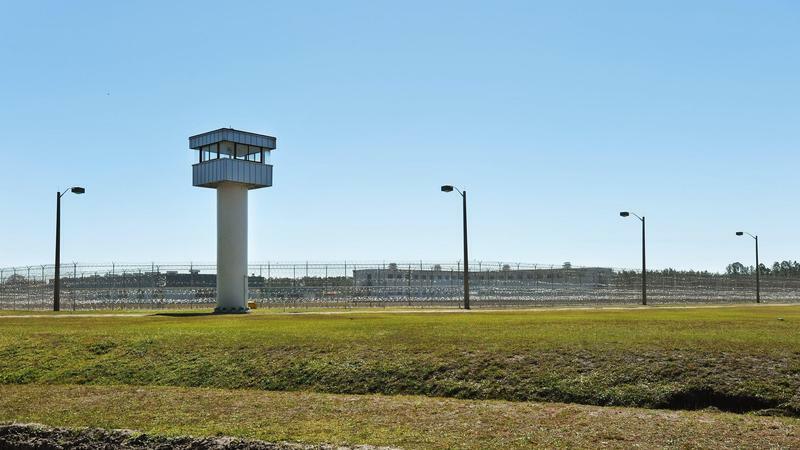 Thursday on First Coast Connect we spoke with Florida Times-Union reporter Ben Conarck about his investigation into how visitors to Baker Correctional Institution are treated (01:02). Ahead of his appearance in Jacksonville next week we heard from legendary Disney and Pixar animator Floyd Norman (27:46). With World Glaucoma Week just ending we heard about some new treatments for sufferers with Florida Eye Specialists Dr. Kathryn Friedl and patient Carol Matthews (38:30). Ahead of this weekend’s A Brush With Nature event at the Jacksonville Arboretum we spoke with painter Randy Pitts and Board Chair Patty Miller. 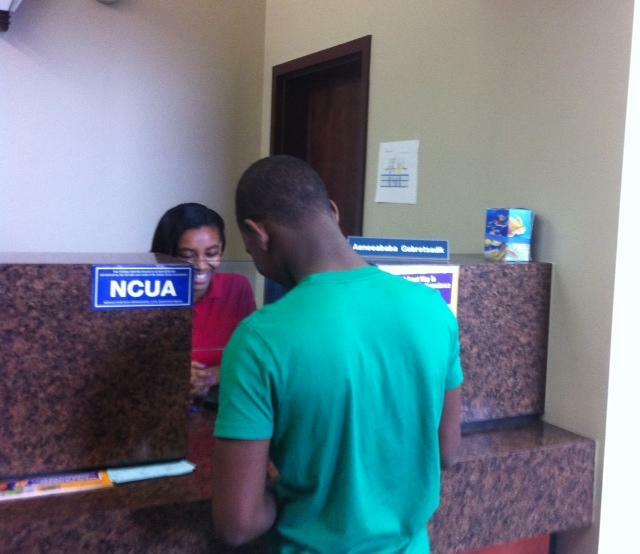 Students and teachers at First Coast High School won’t have to go far to manage their money. 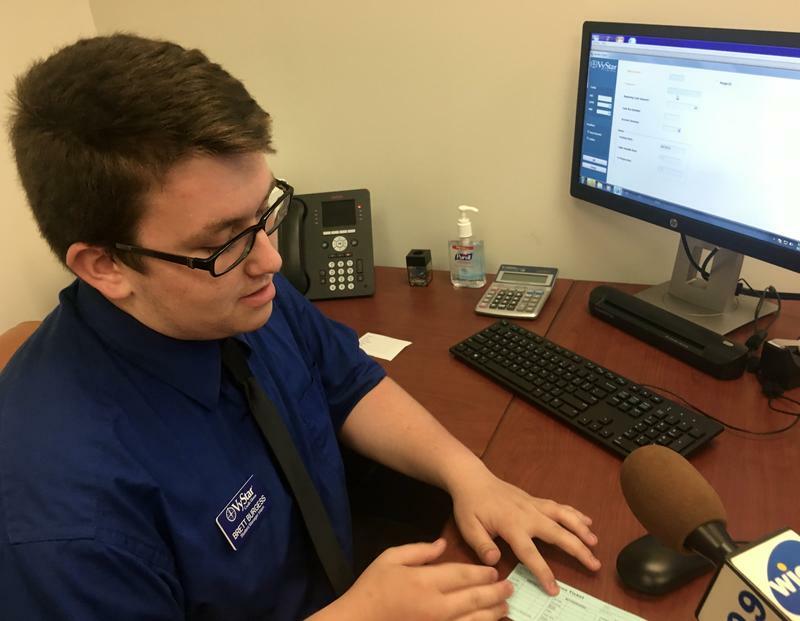 They now have a bank right on campus — and it’s run by high schoolers. 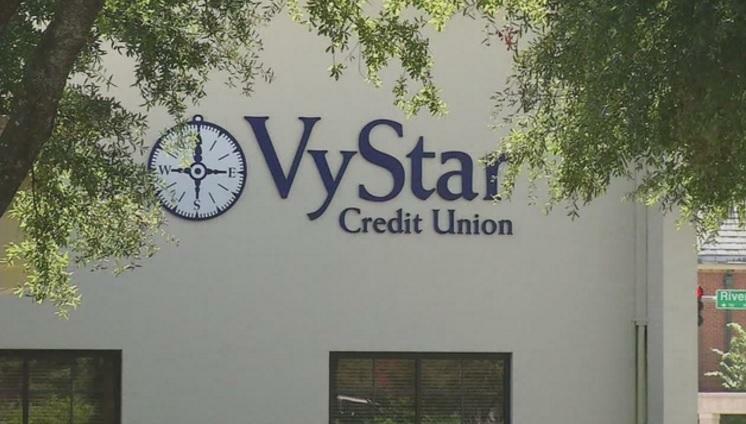 Jacksonville-based VyStar Credit Union has online banking up-and-running again after customers experienced technical difficulties over the last couple days. Vystar CEO Terry West says online banking was supposed to be up Monday morning, after the bank ditched its old Internet-banking system for a new one Friday night. “So many people tried to access the system and could not get in as fast as they wanted, started calling us, so it was just a huge volume impact,” he said. It’s not your granddad’s classroom. And it probably isn’t the kind of classroom you grew up in either.